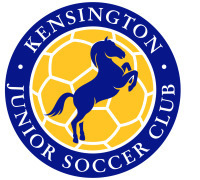 As part of the Eid festival held at Debneys Park in Flemington a group of girls from the Kensington Junior Girls Soccer club played a friendly against a bunch of local boys. The game was high in spirits and incuded particpants from the Victorian police force. 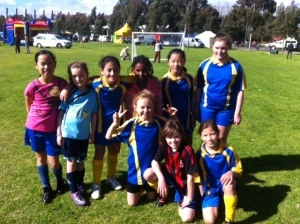 The girls certainly showed off some of their skills and gave the boys a real run for their money coming out on top 7-6 after over an hour of playing time. It was agreat warm up for the game on Sunday.